This is another lunch in my featured ingredient series. 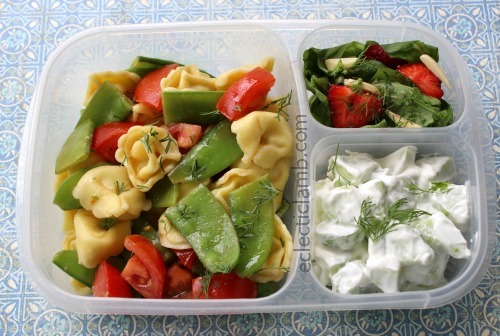 The ingredient dill is used in each recipe in this lunch. 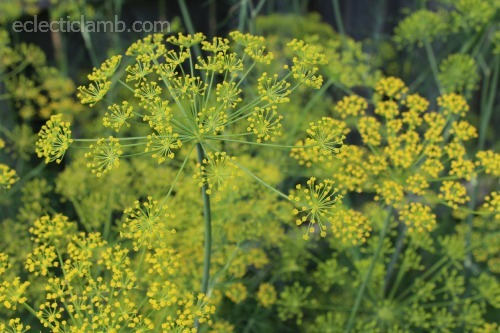 I have a lot of dill in my herb garden this year. I am enjoying looking at it from my kitchen window. I think that it looks beautiful.